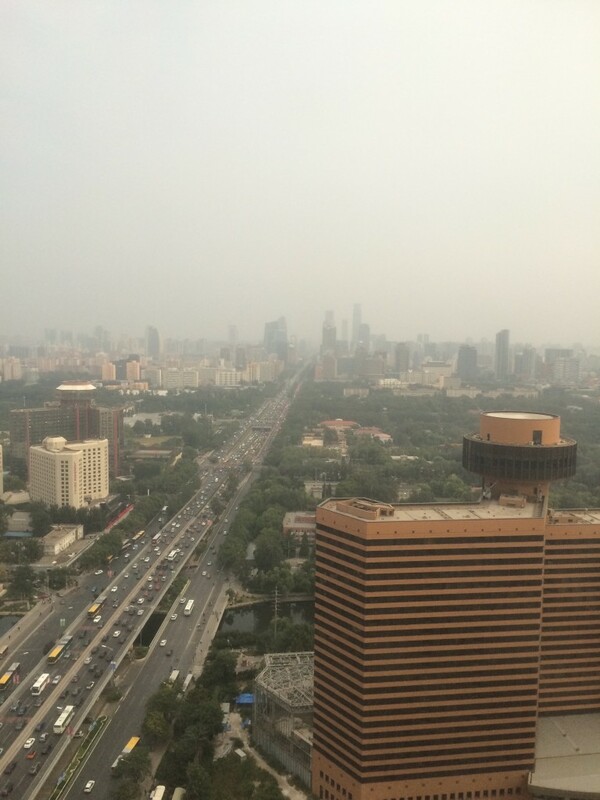 Last week I went to Beijing, to spend a few days in the embassy. I am one of the last groups of new arrivals to country that get to do “consultations” in the embassy. It seems that the program is being phased out in favor of more long-term swaps. This was another first for me: my first time to go to Beijing. The famous air pollution index was actually low when I was there: only dangerous (instead of hazardous, poisonous, or apocalyoptic). On a clear day, you can see… well, forget it. There are no clear days in Beijing. The highlights of my visit were seeing the different ways that things are done in the embassy’s Consular section, and talking with my counterparts. I also got to stand “on the line” and adjudicate visa applications for a few hours. 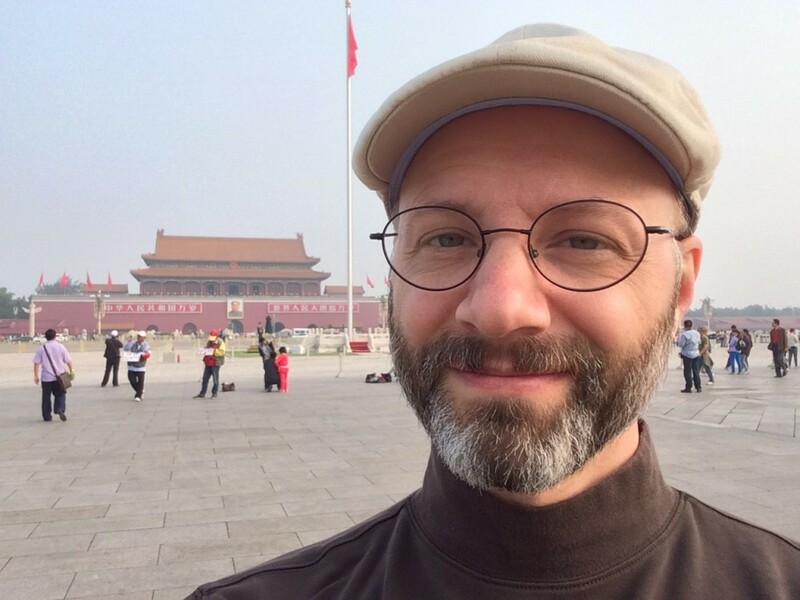 There is a different quality of applicants in Beijing; I had to adjust my assumptions about the intentions of people who wanted visas to go to the U.S.
Another big surprise of the visit was running into someone who I worked with when I was a Fulbright scholar in Taiwan. One of the Engligh Teaching Assistants went on to join the foreign service, and happened to be posted to China at the same time as I was. She joined a few years before I did, and has been in China for about a year already. Neither one of us knew that the other was in the foreign service, and so running into each other in the embassy was a huge surprise for both of us! I had a free morning before I had to return to Shenyang, so I went to Tiananmen Square and wandered around. Beijing’s great in a lot of ways. There is a lot going on, there are a lot of cultural resources there, and lot of western food is available. The embassy is about 10 times the size of the Consulate in Shenyang, and because it’s the embassy, of course there’s a lot of high-level activity there. But I feel like there are more opportunities for me to do a greater range of things in Shenyang. For example, this week the Consulate is celebrating its 30th anniversary. I get to be involved in the planning for the event, and to be there to rub elbows with the VIPs. I don’t think that I’d be able to be involved at that level in a similar event in Beijing. Yet another reason that I’m glad I’m in Shenyang.